We speak to ourselves at a rate of 1,300 words per minute, making constant assessments and judgments often filtered through sinful and selfish agendas. Women acknowledge that they are particularly vulnerable to this temptation and dangers of self-talk as they compare and judge themselves against others. 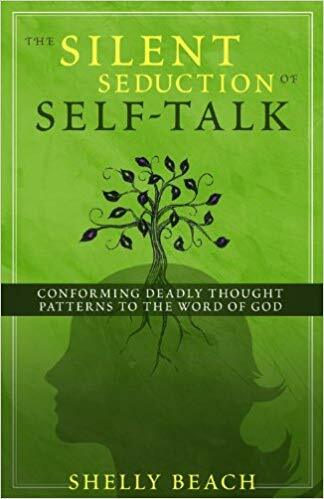 The Silent Seduction of Self-Talk provides a readable narrative and practical tools that help readers surface the inner conflicts that churn below the waterline of their awareness. These dialogues can make them blind to the Scriptural truth that the vision they hold of themselves and the reality of their walk in Christ are often polar opposites. Shelley explores real-life examples and includes tools to assist in the spiritual disciplines of self-assessment, repentance, commitment, and transformation.